Wills and Estates - Lee & Lee Attorneys at Law, P.C. If a will is not drafted before death occurs, state law will determine who gets your property and a judge may decide who will raise your children. In your will, you can make these decisions yourself. 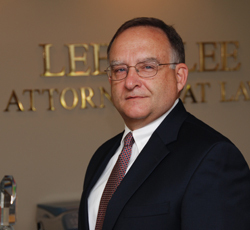 Only a qualified attorney with knowledge of specific federal and state law requirements should draft such documents. 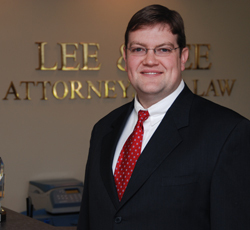 Lee & Lee Attorneys, P.C.has a comprehensive knowledge of your available options and will take a genuine interest in your situation.